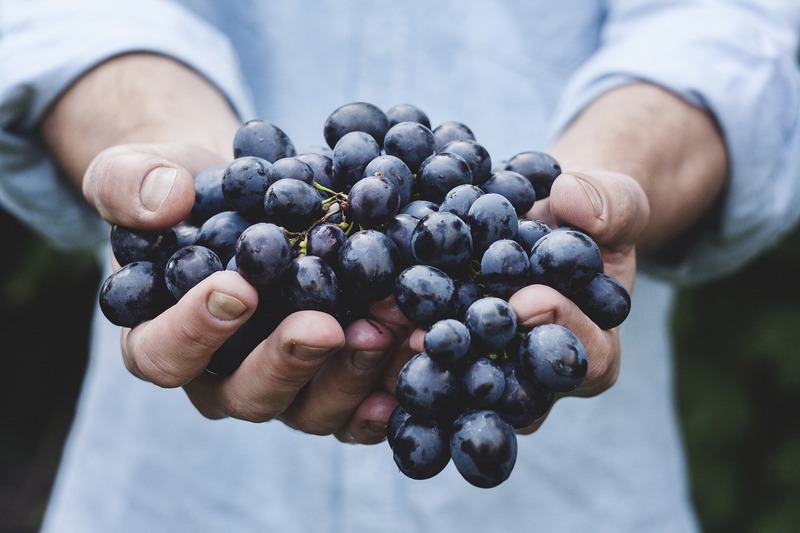 Collaborative work doesn’t just happen, based upon good will and expectations; it requires a set of skills, knowledge and practices to be effective. ASPHN members are routinely asked to participate in collaborative efforts. 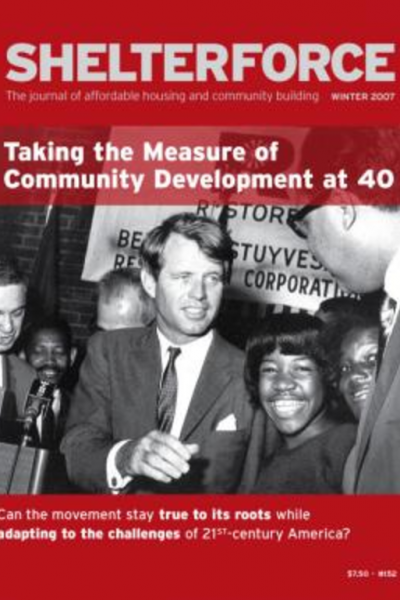 ASPHN has developed a primer that presents a guide to effective collaborations. Lists factors that affect successful collaboration. Offers a resource for more information. Mattessich P, Murray-Close M, Monsey B. St. Paul, MN: Amherst Wilder Foundation. This book explores what makes collaboration a failure or a success. (2012) Winer, Michael and Ray, Karen. St. Paul, MN: Amherst Wilder Foundation. 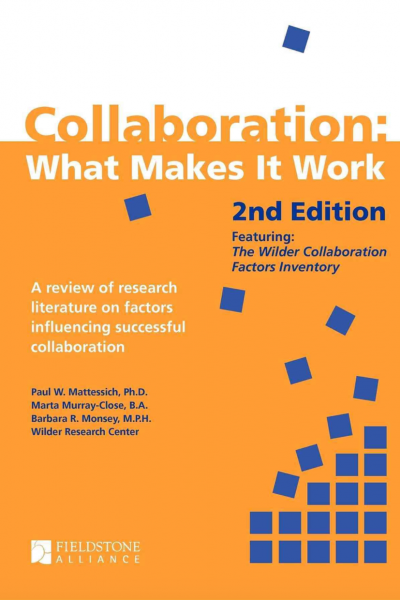 This book is a complete guide to putting together a collaboration effort and it includes case studies, worksheets, and evaluation tools. National Housing Institute Shelterforce Online. Paul Mattessich. Issue #129, May/June 2003. This article lists 20 factors necessary for any group effort. 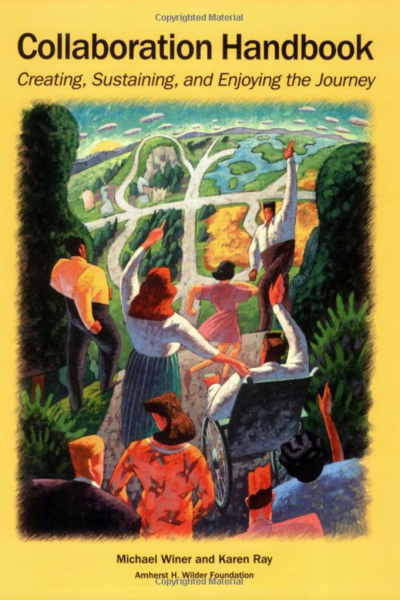 Borden, L. & Perkins, D. (1999). 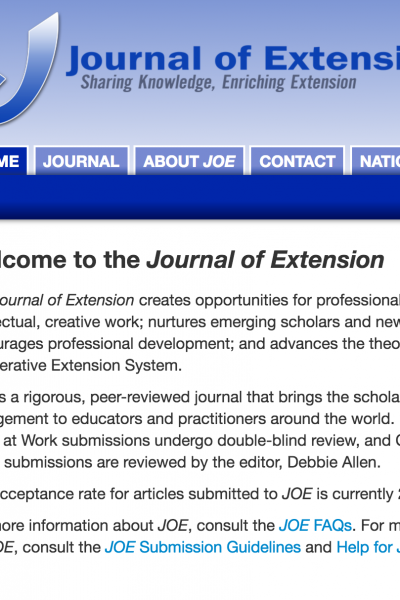 Journal of Extension, 37, 2. 67-72 This brief article examines thirteen factors that can influence the collaborative process. 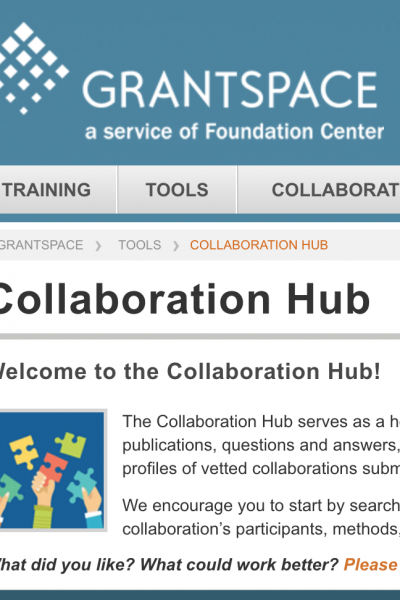 The Foundation Center’s Nonprofit Collaboration Resources Page offers a searchable database of more than 250 collaborations. Profiles include participants, motivations, successes, and lessons learned. 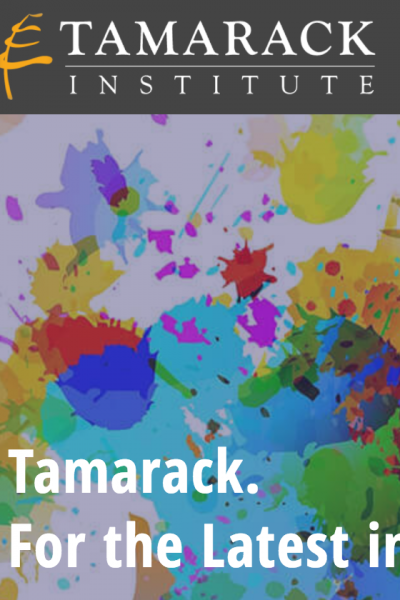 Tamarack is a Canadian Institute dedicated to the art and science of community engagement and collaborative leadership.